February – 2018 – ConsoliTech Inc.
What are Managed Services and How Can They Help You? What are managed services, what types of managed services are there, and how can they benefit your business? These are a form of IT service provider. Businesses outsource the management of certain services, usually related to the cloud, to IT support companies with whom they maintain a contractual relationship. How Popular Are Managed Services? In 2015 a survey showed that 66% of businesses had been utilizing one of the types of manages services the year before. Reliable managed services are increasingly popular with businesses across the board. 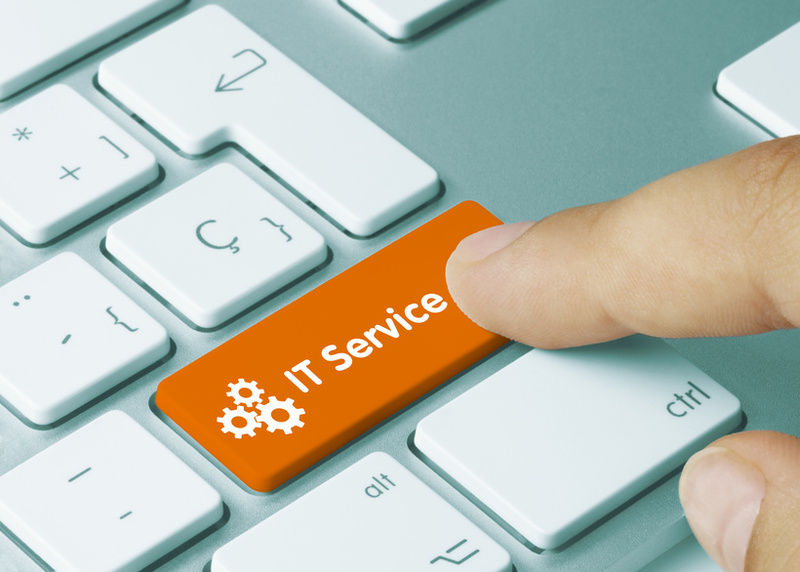 What are Some of the Managed Services Benefits?